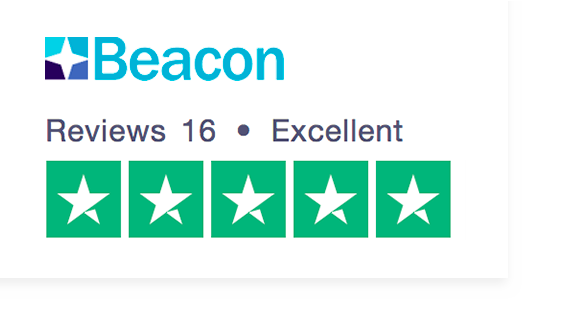 At Beacon we provide free expert advice and affordable representation for families who are struggling to navigate the maze of NHS Continuing Healthcare. Whether you need a quick answer to a simple question, or are seeking an expert to manage your case from start to finish, Beacon can help. Since 2014, we have provided the Free Information and Advice Service on behalf of NHS England. Call us today, or register to receive our free comprehensive guide to NHS Continuing Healthcare. We are friendly, expert, and work hard to keep you informed and involved at every step of the way. Assessment Support – expert help to prepare for your assessment, and an expert advocate there at your meeting. As a social enterprise we are not run for profit – we donate any excess to charity – but we have to cover our costs. We have a clear pricing structure, and our fees are a fraction of the cost of other firms.